Weight-loss tea anyone? Hair-growth pills? What about at-home teeth whitening kits? If you’re an active Instagram user, you’ve probably scrolled down your Instagram timeline and caught one of your favorite social media celebrities casually mentioning their love for one of the aforementioned products. You know this is called influencer marketing, and while you can’t argue with its impact on brand awareness, some brands do it better than others. Influencer marketing has become such a buzzword in the marketing industry, it’s being used to describe any celebrity’s (D-list or otherwise) involvement in a marketing campaign. But I think there’s a line between celebrity endorsements and real influencer marketing. 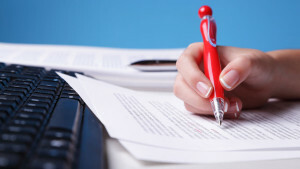 The distinction is really about content creation. The best influencer campaigns are those where influencers create their own content in support of the brand’s goals. From fitness to travel and cosmetics, here’s a look at the brands who’ve generated some of the best influencer marketing content so far this year. In late January, Tarte cosmetics flew a gang of makeup and fitness gurus to Hayman Island, a private island off the coast of Australia, for a few days of sun, fun and beach. They followed this trip up with a jaunt to the Florida Keys and most recently the Maldives. Each time they had a gaggle of influencers in tow. These trips have been branded #TrippinWithTarte and the social media influencers participate in Snapchat-worthy excursions every day like morning yoga, lunch by the pool, dinner on the beach, hikes and massages. The influencers all possess huge followings. For example, fitness and makeup guru Tammy Hembrow, who attended Tarte’s Hayman island trip, has more than 6.5 million Instagram followers, more than 700K YouTube subscribers, 34K plus Twitter followers and a successful blog. 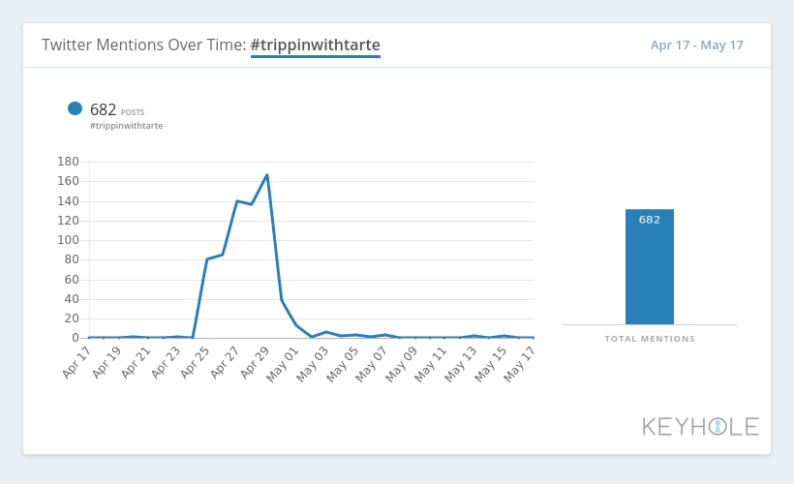 In just the last month the #TrippinWithTarte hashtag was mentioned more than 680 times according to social analytics platform Keyhole. With most influencer marketing targeting women, it was interesting to see Axe Hair enlist 30 top male influencers to promote their styling products. One influencer tapped by the brand was actor Josh Peck who has more than 4 million Instagram followers. Peck along with the other 29 influencers are referred to by the brand as the AXE Hair Creators. Their goal is to show everyday guys how styling has impacted their success. Another popular influencer marketing tactic is for influencers to host events sponsored by the brand. At these events the Axe Hair Creators are tasked with showcasing not just why they style everyday but how they achieve their looks. The collective wants to inspire men who want to do more with their hair, but just don’t know where to start. Fashion Nova is a brand that has become successful largely due to it’s ongoing and aggressive influencer marketing efforts. “We work with 3,000 to 5,000 influencers,” said Fashion Nova’s founder and CEO, Richard Saghian, via a phone interview published by Vice. Fashion Nova views itself as a “viral store.” The digital storefront relies on the popularity of celebrity and model influencers to spread word-of-mouth advertising to their eager followers. They count among their influencer ranks it-girl Kylie Jenner, whose sole Instagram post about the brand’s jeans received tons of engagement: 2.7 million likes and 558K comments. Jenner, to date, has 93.8 million Instagram followers and lands in eighth place for most number of Instagram followers in the world, but Fashion Nova also takes special care to engage micro influencers as well. Many in the industry categorize micro-influencers as creators with under 100K followers or subscribers, like YouTube beauty vlogger BlissfulBrii who has 93K subscribers. Since the start of the year, BlissfulBrii has posted two videos featuring Fashion Nova clothing. The vlogs reached a combined total of 200K views, 4,300 like and almost 200 comments. Glossier is a relatively new brand (founded in 2014) that has skyrocketed quickly thanks to strong influencer marketing. The brand doesn’t focus on follower count but prioritizes the engagement rates of potential partners. For instance they’ve worked with Instagram user Cecilia Gorgon who possesses about 8,500 followers. 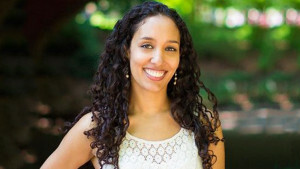 Gorgon isn’t a content creator or celebrity, in fact she described herself as a student at the University of Michigan living in Ann Arbor and majoring in Fine Arts, in an Into the Gloss article published late last year. Another example of Glossier’s micro-influencer strategy is their Glossier reps program. Glossier recently flew 13 of their reps to NYC for 48 hours. One of those reps is YouTube vlogger Amy Serrano. She has a strong following of 47K YouTube subscribers. The beauty vlogger documented the whole excursion and just 2 days after posting, the video boasted more than 5K views, 350 likes and 57 comments. Serrano also dedicated 4 of her Instagram posts to the trip for a combined total of of more than 2,900 likes and almost 50 comments. With a dozen other reps documenting their trips the reach and engagement was sure to be significant.